We have a growing demand for our salsa and we are ready to go after those markets, but to meet the demands the stores have for us we will need to purchase bigger equipment to operate in larger capacity. We will also need a refrigerated vehicle to distribute our fresh salsa. With your help, We can…. By making a small donation, you can help make our salsa dreams come true! Use this Paypal link for a secure donation to help fund our blooming business.  For your thoughtful support we will send you a Casa de Comer project updates. A big thank you for your support! We come to your next party and sample all of our salsas, and special horderves that are inspired by our salsa. Up to 50 people, each guest gets one of our salsas to take home.